The international Bebras challenge became more and more popular between all ages of pupils in various countries. Many data can be collected during the contest: starting from simple counting participant’s age, gender and going to more complex investigation about tasks solving process, what tasks they chose more, how much time spend for solving them, etc. The Bebras challenge is running by using automatic challenge management systems. Data collection usually is integrated (or partially integrated) into these systems. However data mining and process of producing conclusions are more complex and need more research time. 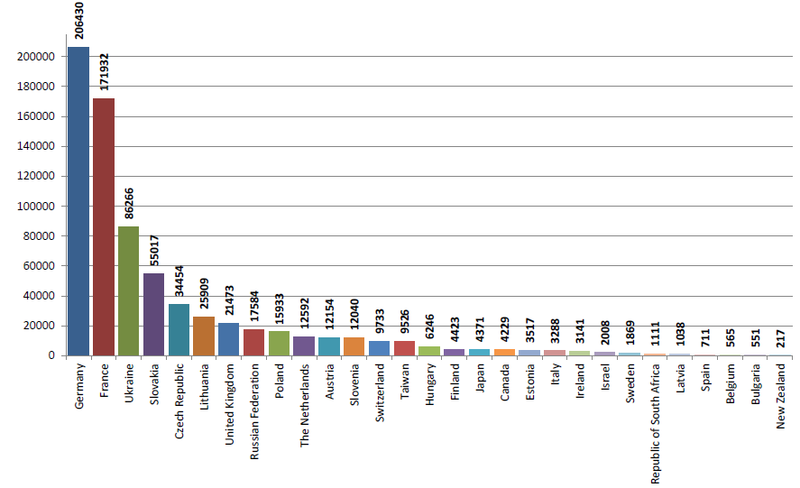 Number of participants in 2018 (more than 2 614 000 participants from 45 countries). Will be more results from more countries. Number of participants in 2017 (more than 2 166 000 participants from 44 countries). Will be more results from more countries. 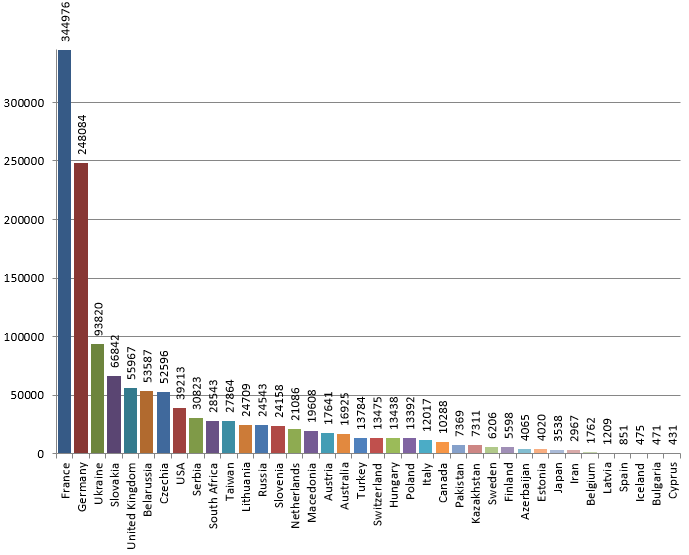 Number of participants in 2016 (more than 1 610 000 participants from 34 countries). 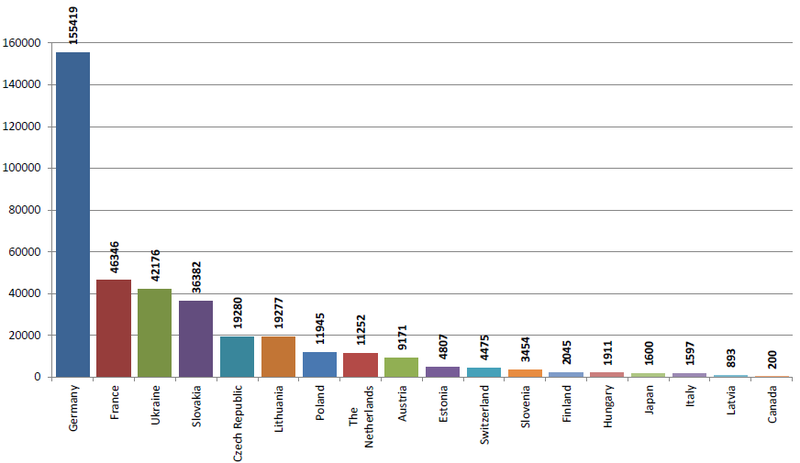 Number of participants in 2015 (more than 1 313 000 participants from 38 countries). Will be more results from more countries. 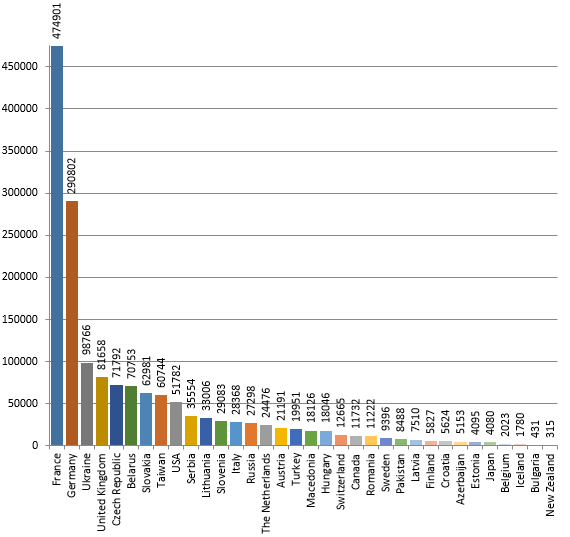 Number of participants in 2014 (total 927 968 participants in 36 countries). 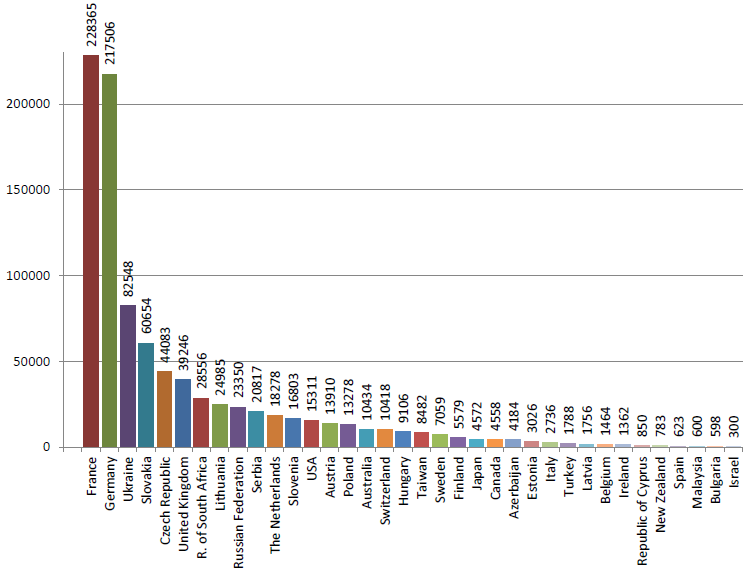 Number of participants in 2013 (total 728 328 participants in 29 countries). 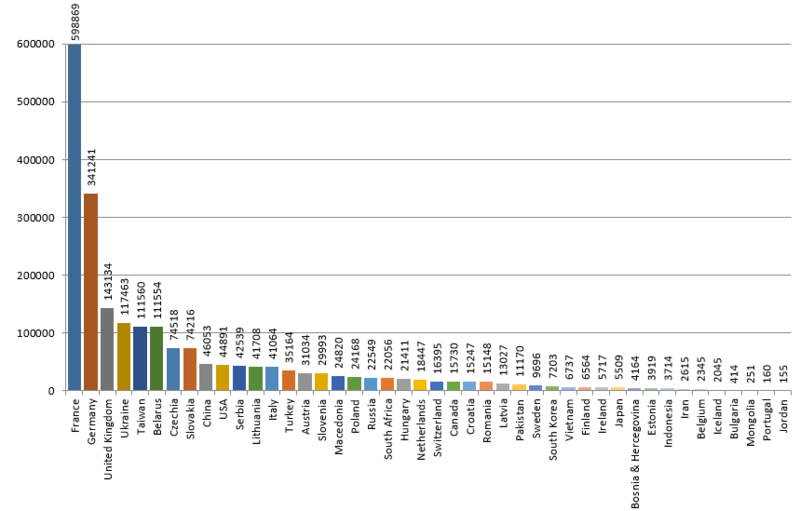 Number of participants in 2012 (total 523 319 participants in 21 countries). 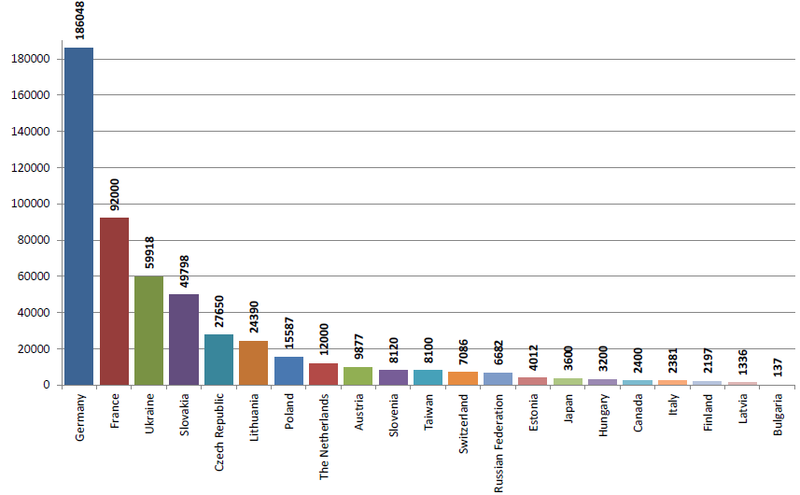 Number of participants in 2011 (total 372 230 participants in 18 countries).